Product prices and availability are accurate as of 2019-04-09 14:31:01 EDT and are subject to change. Any price and availability information displayed on http://www.amazon.com/ at the time of purchase will apply to the purchase of this product. This Tresa faucet in Brushed Nickel features design elements from earliest of European fountains. 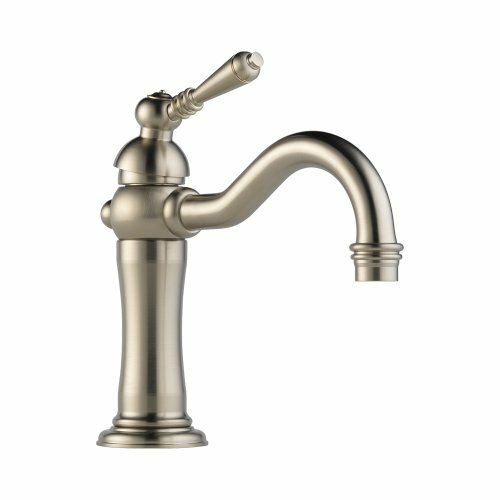 This faucet has a solid brass fabricated body and 30" inlet supply tubing with standard 3/8" compression fitting.